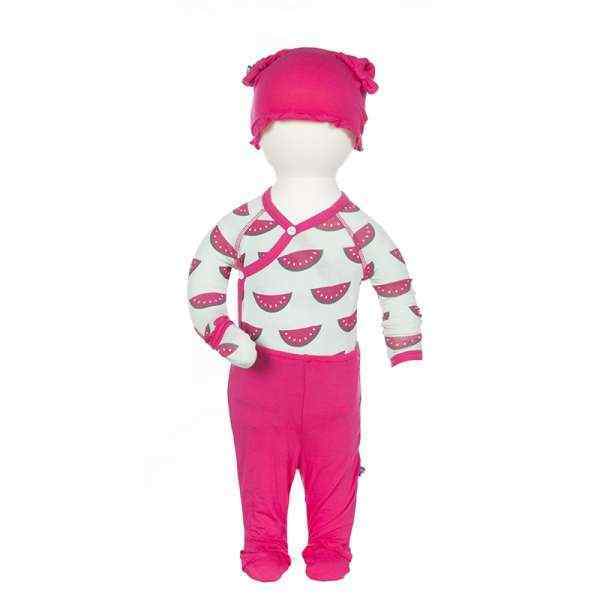 Shop unique girls boutique outfit sets: cute children's boutique clothing outfit sets and fun baby girl gift sets. 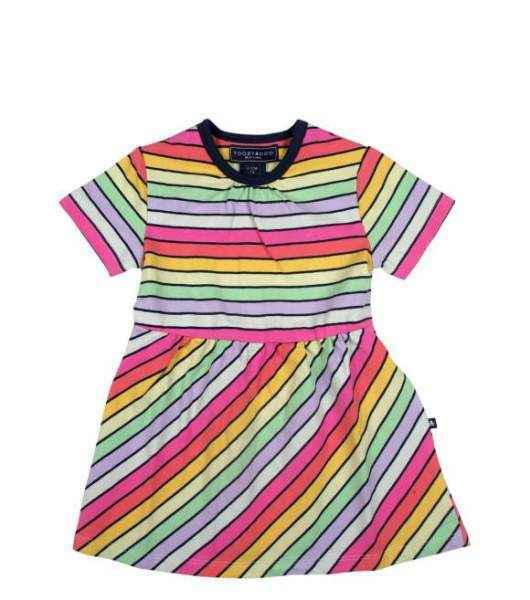 Our unique kids boutique outfits & sets come in baby, toddler, kids & older girls sizes. 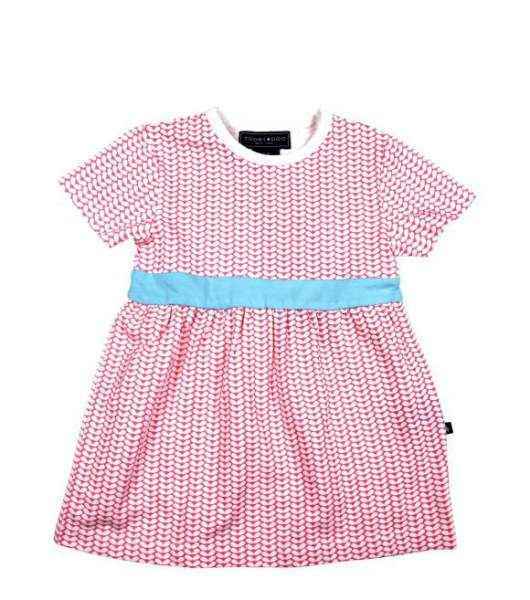 Shop online unique girls boutique outfit sets: trendy boutique girls clothing sets for infants & kids. 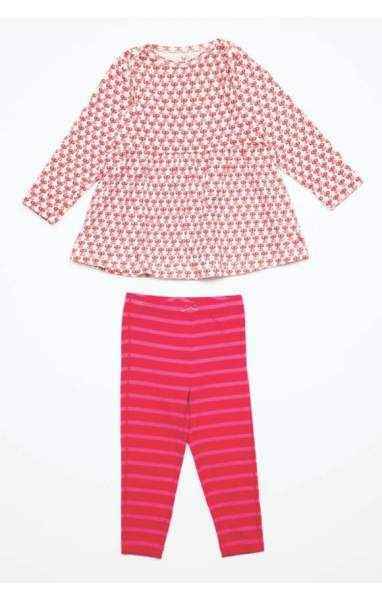 Our cute children's boutique outfit sets feature unique & comfy 2-piece and 3-piece clothing sets for infants, toddlers, and girls. 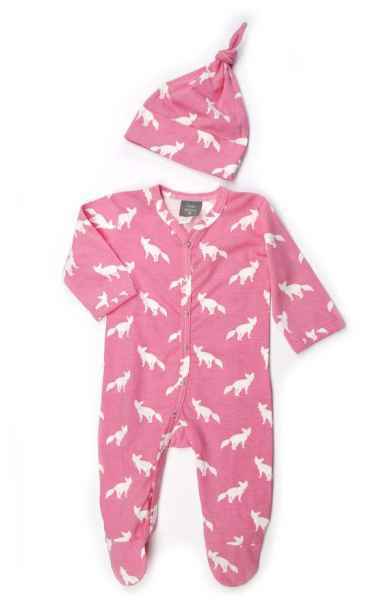 Our cute baby girl outfit sets make unique baby gifts. 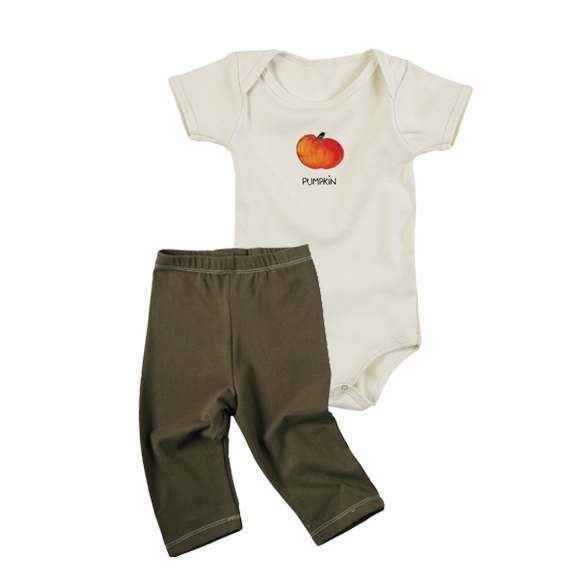 Some of our most popular baby girl clothing gift sets are by earth friendly Kate Quinn Organics and KicKee Pants; everyone loves the cute prints on these unique soft baby girl outfit sets. 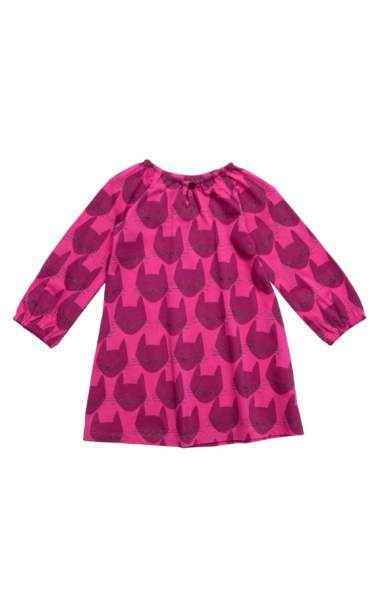 Unique organic cotton girls boutique clothing sets by Paper Wings are my daughter's favorite outfits to wear, because of the cute animal illustrations on them and the comfortable styling. 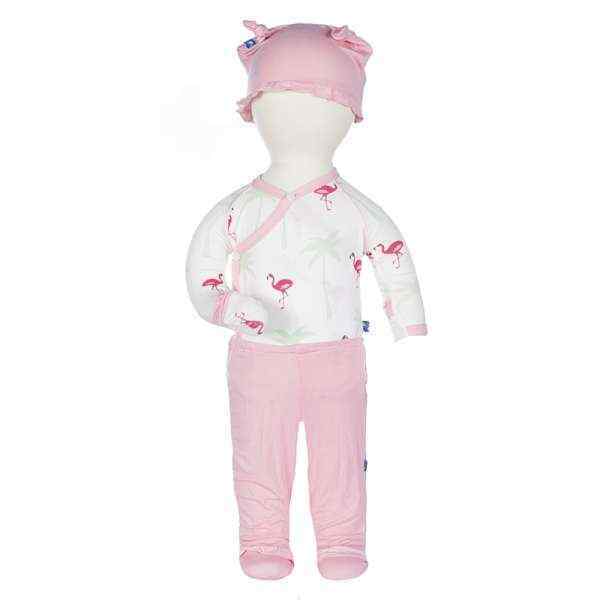 She has also worn many fun, colorful & trendy Pink Chicken girls romper clothing sets and legging outfit sets; Pink Chicken children's boutique clothing sets look so cute on kids in photos. 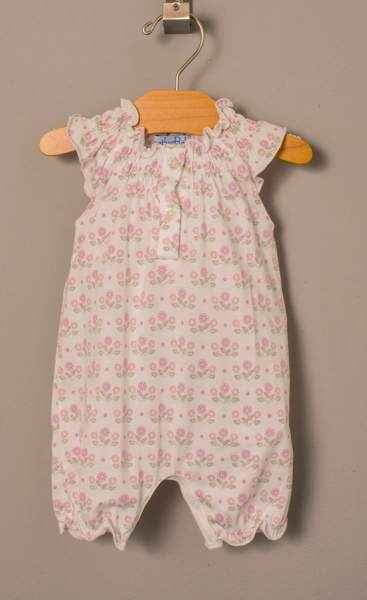 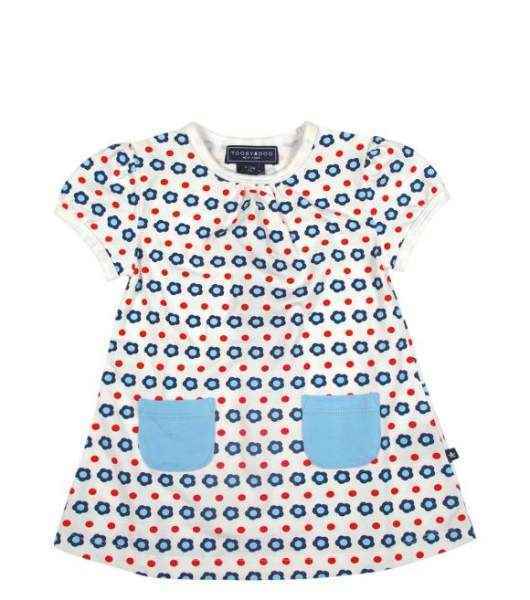 My daughter also has soft, cute & trendy Toobydoo dress and bloomer outfit sets that she wears every week. 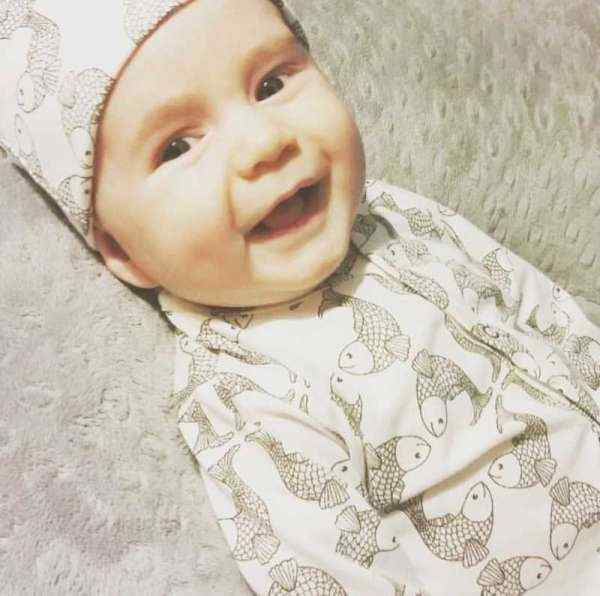 I love to give Kee-Ka Organics and No Biggie organic cotton infant outfit sets as well as super soft Silkberry Baby organic bamboo clothing sets for baby gifts, because they come in cute boxes ready for gift giving. 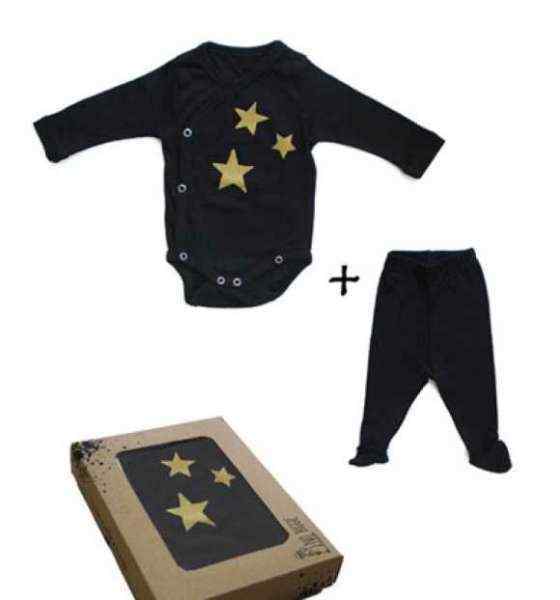 Keep a stack of our unique baby outfit gift box sets on hand, and head out the door fast: no wrapping needed!